The race to space between the United States and the Soviet Union captured the popular imagination. On April 12, 1961, the USSR launched cosmonaut Yuri Gagarin on a one-orbit flight, making him the first human in space. Three weeks later, American astronaut Alan B. Shepard Jr. flew 116 miles above Earth before splashing down in the Bahamas. Over the next twenty years astronauts emerged as national heroes. 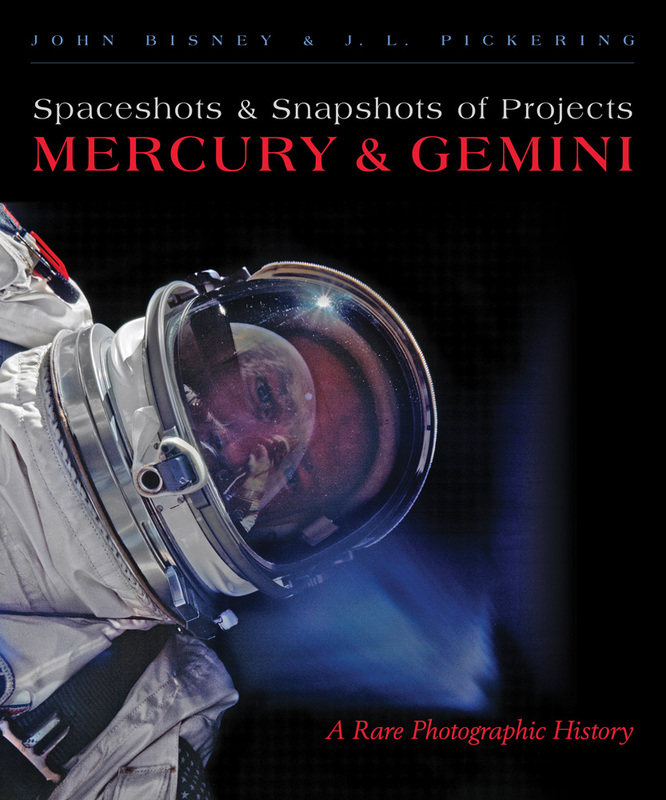 This book tells the story of the people and events of Projects Mercury and Gemini with hundreds of unpublished and rare photographs—both color and black-and-white. Unlike other publications, which illustrate the space race with well-known and easily accessible images, this history draws from the authors’ private library of over one hundred thousand (and growing) high-quality photos of the early US manned space program. Collected over a lifetime from public and private sources—including NASA archives, fellow collectors, retired NASA and news photographers, and auction houses—the images document American space missions of the Cold War era more comprehensively than ever before. Devoting a chapter to each flight, the authors also include detailed descriptions, providing new insight into one of America’s greatest triumphs. John Bisney is a former correspondent who covered the space program for more than thirty years for CNN, the Discovery Channel, and SiriusXM Radio, among other news outlets. He lives in St. Petersburg, Florida. J. L. Pickering lives in Bloomington, Illinois. He is a space-flight historian who has been archiving rare space images and historic artifacts for some forty years.